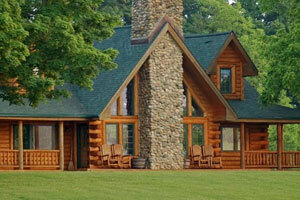 The Original Log Cabin Homes offers the easiest way in the industry to purchase a log home or cabin. 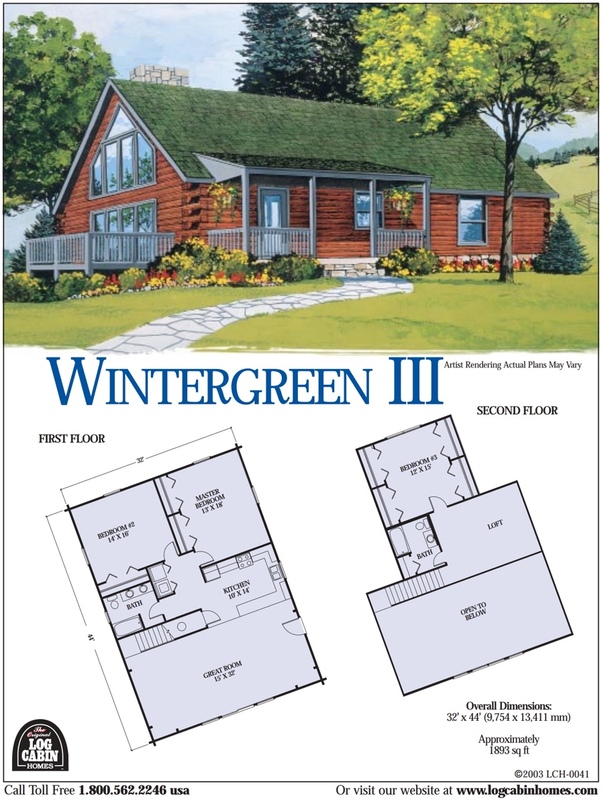 Our log home packages can be secured with as little as a 10% deposit under our 36-month Lay-A-Way program. 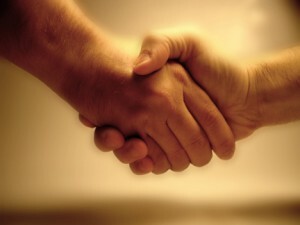 Your deposit protects the terms of the agreement and freezes your log cabin home materials at current prices. This program provides you the option of receiving your delivery anytime up to three years from the date of order. 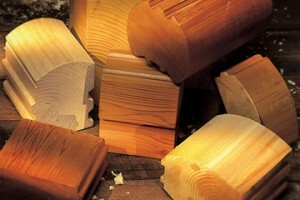 The 36-Month Lay-A-Way protects the terms of the promotion selected of available log home packages. Freezes your purchase price and protects against future price increases for up to 3 years by placing an additional 10% deposit at the end of the first and second year. 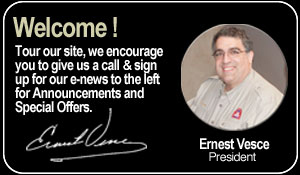 Provides you the option of taking delivery anytime up to 3 years from the order date of your log cabin kit. However, The Original Log Cabin Homes Ltd requires a minimum of 45 days notice before delivery date. 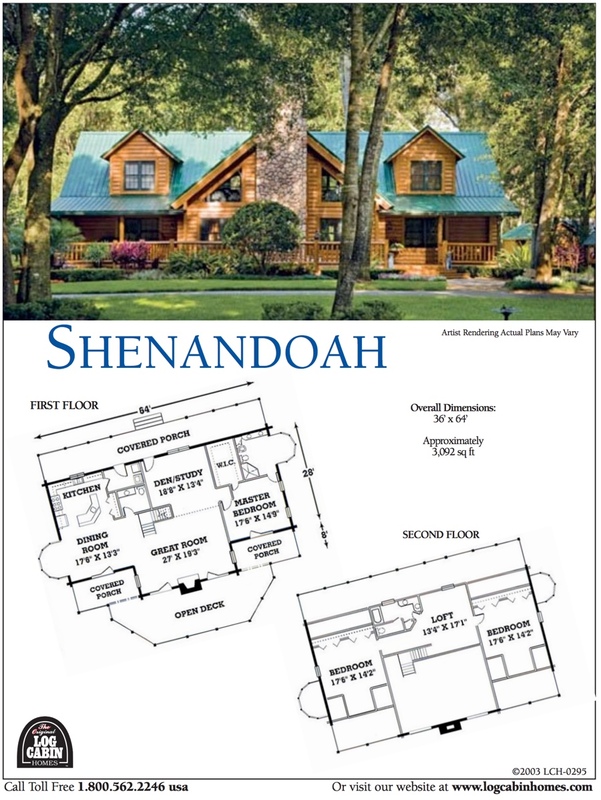 Purchaser may make design changes or change home model selection prior to final milling date (minimum 45 days before delivery date) for log home packages. 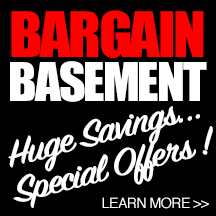 Allows you to receive your preliminary blueprints to begin planning, changes and mortgage loans, etc. You can use any Major Credit Card for your deposit! Log Cabin Homes provided one of the best experiences of our lifetime. It’s always been a dream to live in a Log Home and Log Cabin Homes provided us with many options. 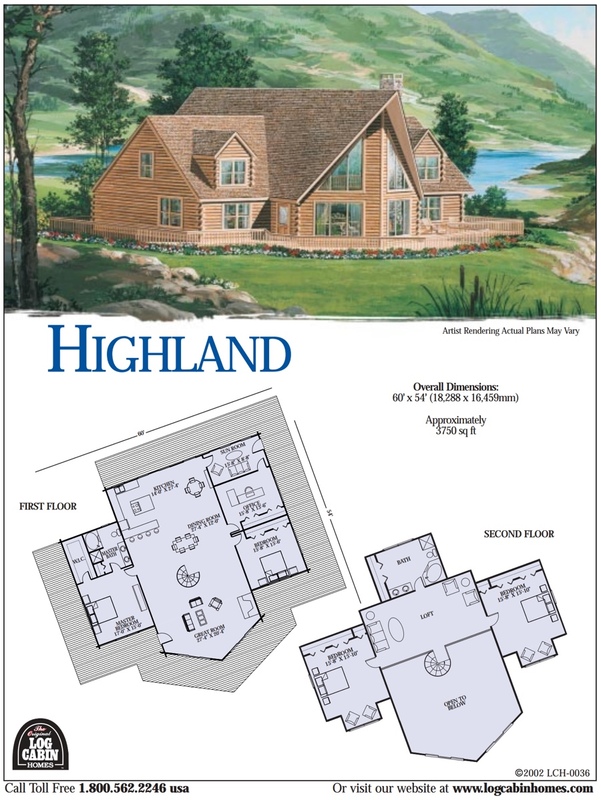 As we choose the Alpine Ridge floor layout , my wife and I changed the original floor plans many times. They were so accommodating when changing the features such as adding the fireplace, moving or adding windows, walls and other features of the original plan. 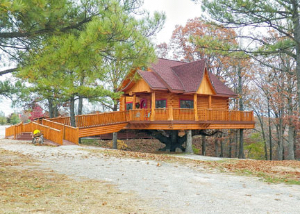 As a partner in the Branson Cedars Resort project we were looking for a log home supplier that could handle our very specific design needs for the very first Log Cabin Tree house ever built on a totally freestanding steel and composite structure. 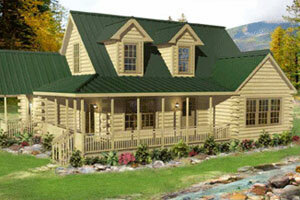 Original Log Cabin Homes in Rocky Mount, NC not only met our standards as our supplier – they exceeded them! Top quality is expected from a company like Tom Vesce’s Original Log Cabin Homes, but what we were even more satisfied with was the level of service. View our interior and exterior photo galleries. See More! 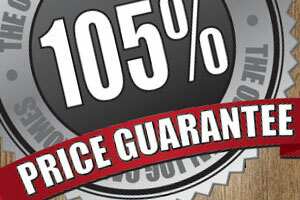 105% PRICE GUARANTEE against our competitor's products and prices. Read More! 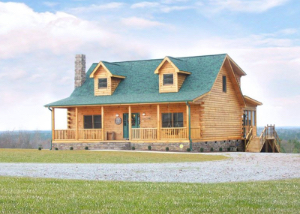 At Original Log Cabin Homes, we use only the finest timbers for our line of cedar log homes, cypress log homes, pine log homes and other log home options. Learn More! 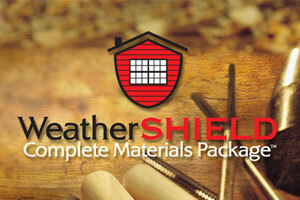 Premium materials for your log home. Learn More! 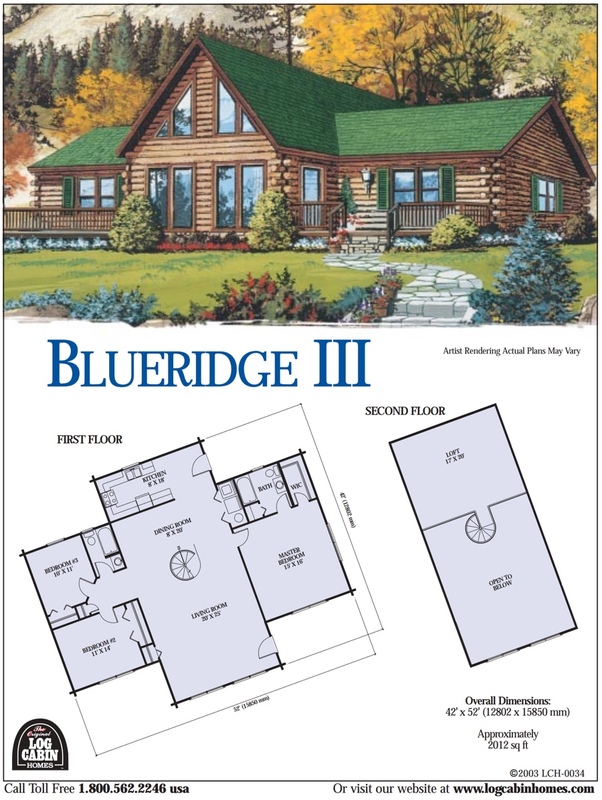 View our line of log home & cabin plans. View Plans!